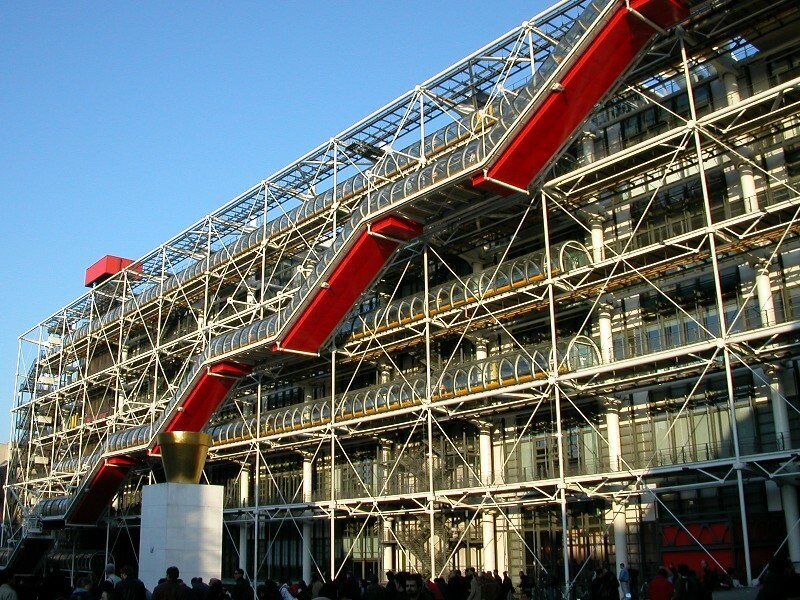 Top Art Museums Of The World – Read On To Know More! Each and every person considers his or her passions a kind of religion and it logically follows that the place that honors your passions is almost like a holy place to you. That is why for lovers of art, museums are like the holy places or shrines or pilgrimages that they aim to visit during their lifetime. While you can always look up the most unforgettable paintings of Leonardo Da Vinci online, the way you can actually see them is by visiting museums where they are kept in climate controlled situation to keep them intact. The same way history when viewed in actuality instead of via impersonal and secondhand means like through books or online has more of an impact. If you do not believe us then you should visit these beautiful castles around the world to see the place and soak up the atmosphere. If you are the type who is passionate about looking at the most famous sculptures across the globe, then too you need to know about the most visited art museums in the world. 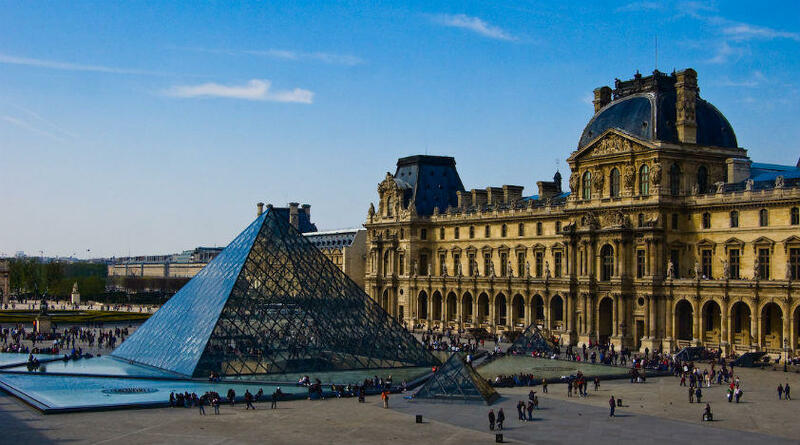 Louvre: This art museum based in Paris is considered the home of some of the most historically renowned pieces of art in the world. This is an old building that itself is a historical monument. 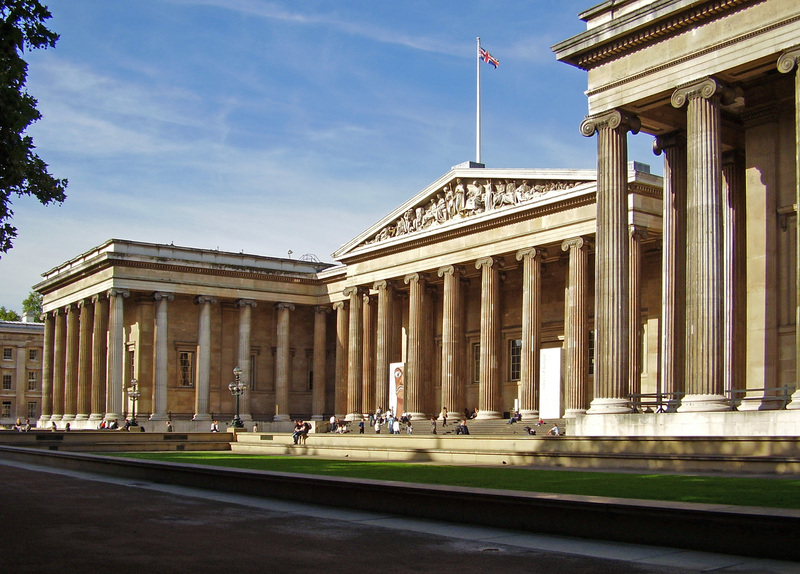 British museum: This museum is considered to have one of the biggest and most extensive collections of works of art and has works from all over the world. 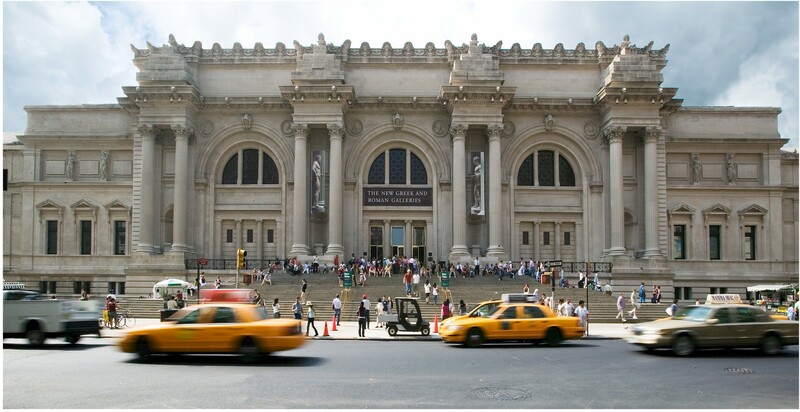 Metropolitan museum of art: Based in New York City, this is one of the must visits for any art lover when they visit the city. 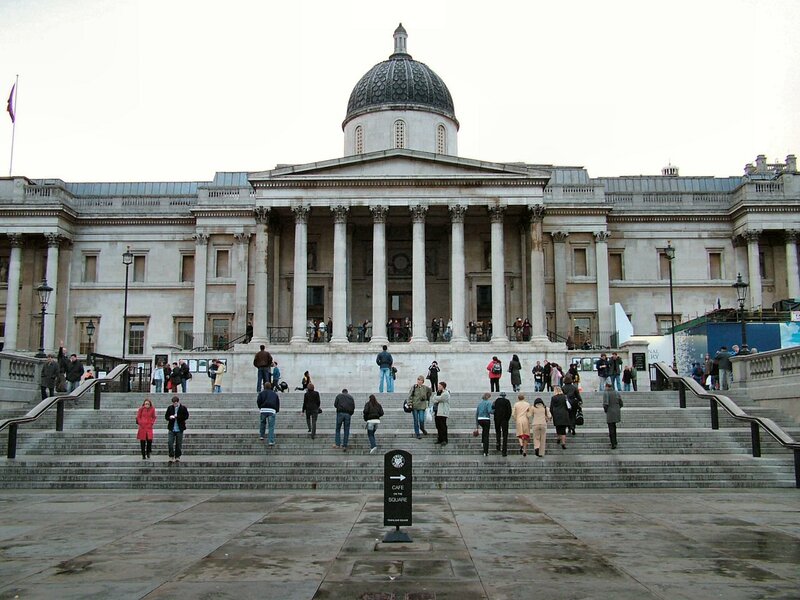 National Gallery: This is based in the Trafalgar square in London and has a collection of more than 2300 paintings dating back from the thirteenth century to the nineteenth century. 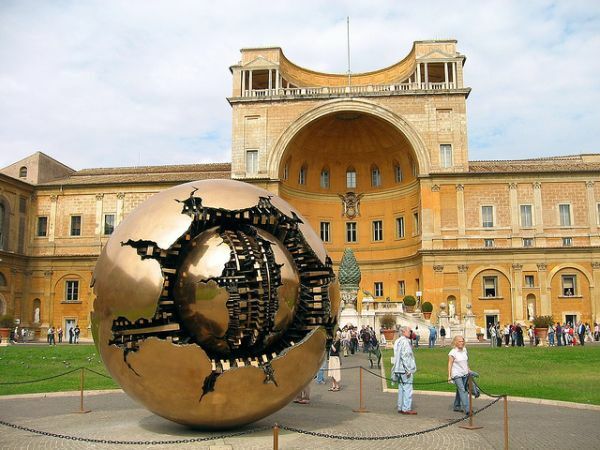 Vatican Museums: These are in the Vatican city and have a huge collection of Roman history and many important masterpieces. 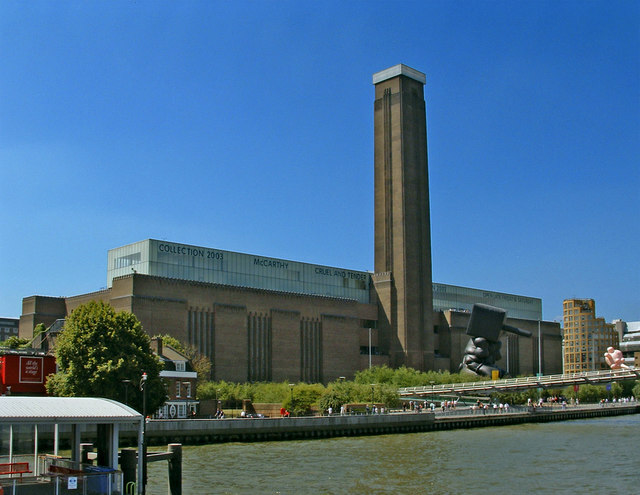 Tate Modern: This is a museum with modern works of art that is based in London and is part of the Tate group. It is an art gallery with modern art that is most visited across the world. 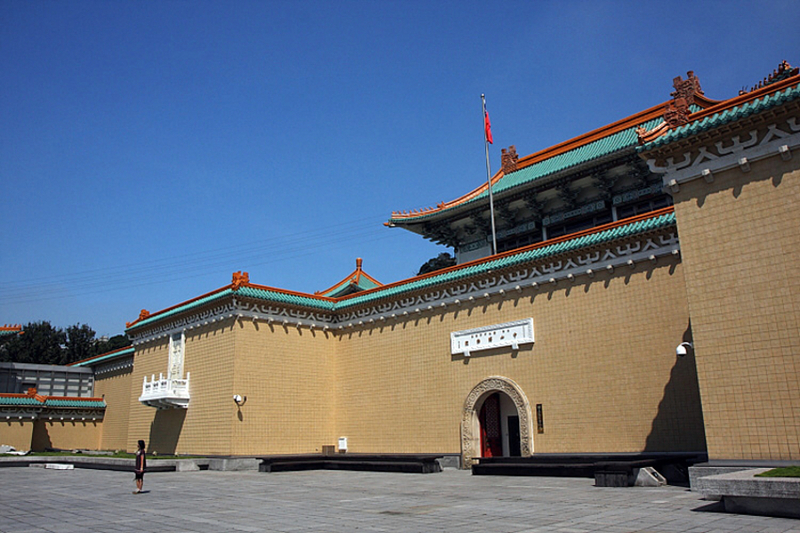 National Palace museum: This is a museum that is located in Shilin, Taipei, Taiwan. This has a huge collection of as many as 696000 Chinese pieces that is there on a permanent basis. National gallery of art: This is a gallery and garden for art that is based in Washington DC. It is open to the public and people are not charged for visiting the place has a collection of many things like medals, prints, photos and other pieces of arts that are worth viewing. Musée National d’Art Moderne: This museum started in the early part of the nineteenth century is a collection of contemporary art that is based in Paris, France. It has more of a modern look. 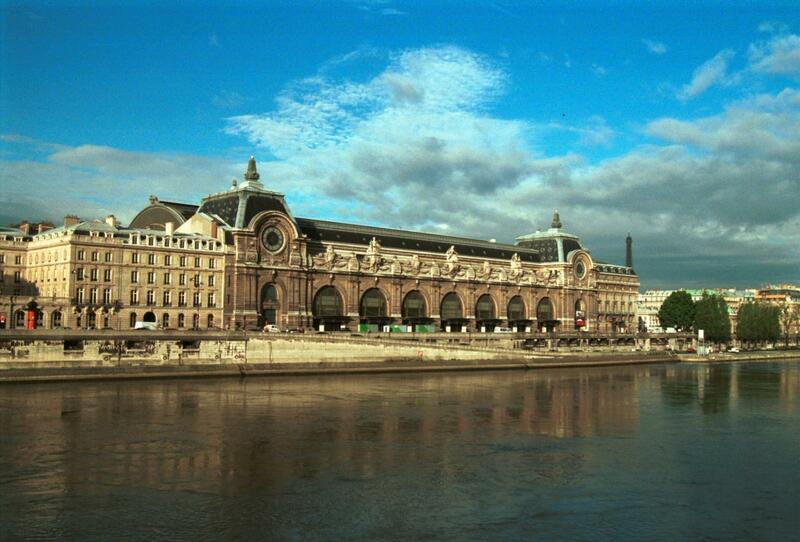 Musée d’Orsay: This is a museum that is based on Paris and has art of French roots that includes pieces like sculpture, furniture, paintings and photos. We are sure that once you know about the list of museums that are most visited across the globe, you will be eager to visit them too. 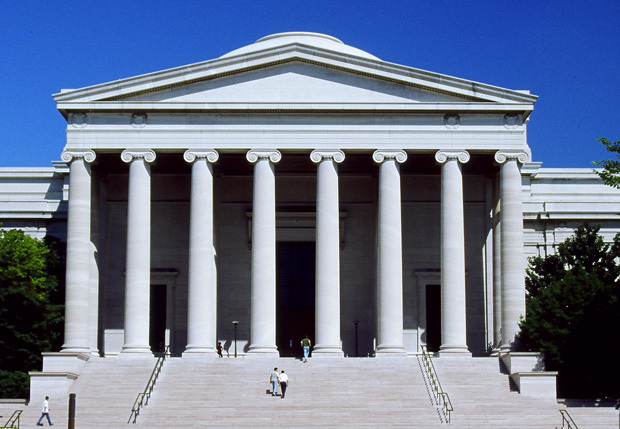 We hope that as an art lover, you too have the opportunity to visit these places and enjoy the treasure of artworks that these museums have on display. We should all be grateful for the people who created this art and the people who took the pains to preserve this works of art for all to see and enjoy.